that someone you love has a life-threatening illness. Maybe you instinctively pushed the news away. Some of the support you need is emotional. The fears and feelings that surface now are better aired than ignored. Some of the support you need concerns practical details. End-of-life care needs to be arranged. 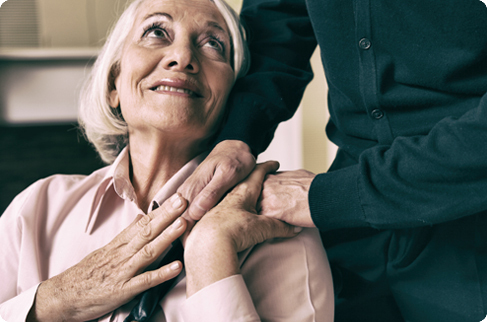 Our 24-hour service is delivered by highly trained end of life care workers. We will always work with you and your family to meet your needs and wishes.